How much could your dog’s health realistically cost you? We know that owning a dog can get expensive. In fact, many of the people we talk to joke that raising kids can be comparable or sometimes turn out cheaper! But in all seriousness, owning a dog is a big responsibility and just like humans, dogs will fall ill at some point in their lives—it’s just inevitable. Sometimes they’ll come down with the equivalent of a virus like the cold or a small bacterial infection and may not need any serious medication. 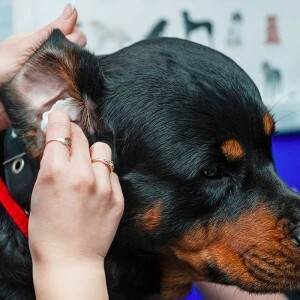 At other times, unfortunately, serious illness can take hold and your dog may need important surgeries, numerous visits to the vet or specialist, and even life-long medications. As you can imagine (or may even have experienced first-hand) the cost of all this pet health care can quickly add up. 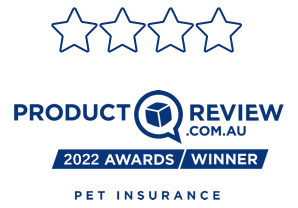 We see many dog insurance claims for vet bills here at Bow Wow Meow—we’re processing hundreds of them every day. So we thought we’d share some insights into just how much money is spent on healthcare for our dogs. 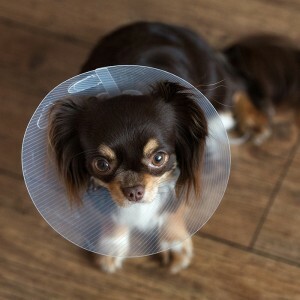 Some of the most expensive healthcare costs for dog owners include the areas of snake bites, pneumonia, diabetes, cruciate ligament issues and cancers. Here is the breakdown of average costs over a dog’s lifetime, according to our figures. 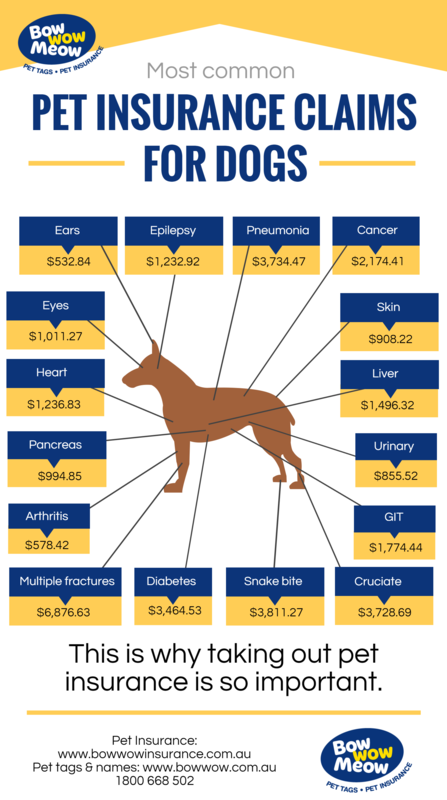 These areas of a dog’s health represent the most costly with multiple fractures by far the most expensive at an average of $509.38 per claim and $6,876.63 over a dog’s lifetime. 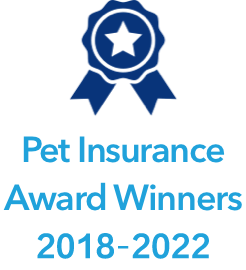 The most expensive claim we’ve had for a dog stands at $7,508.17 for veterinarian care in the area of gastrointestinal (GIT). Liver and GIT are the second most costly areas for healthcare. Lifetime claims for owners with dogs suffering liver illnesses average $1,496.32, while the average lifetime claims for dogs with GIT-related problems is $1,774.44. The largest single claim for a dog with GIT problems was $7,508.17 and $3,156.50 for the liver. 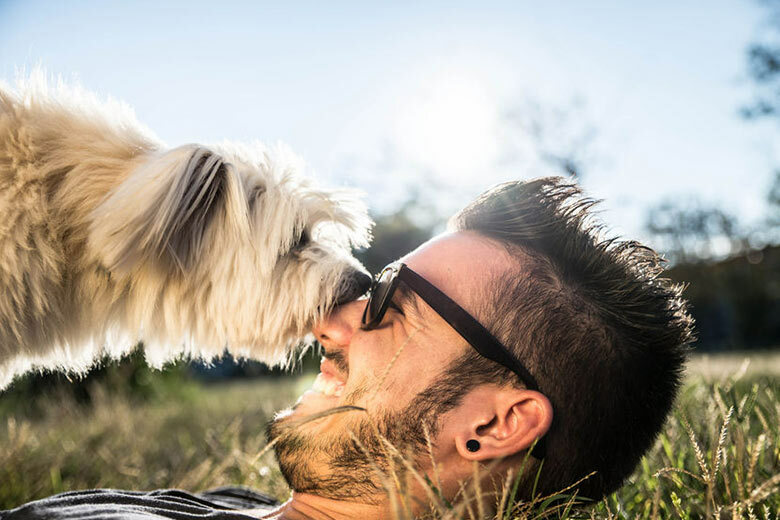 While the cost of caring for a dog with illness can be expensive, especially once you consider the amount you’ll be spending on food, flea medication and toys etc., having a healthy and happy dog at home can be a very rewarding experience. 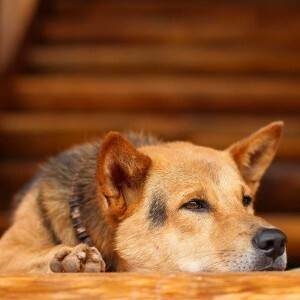 The best thing you can do is know what costs could be around the corner in order to prepare for if your dog does become sick—you’ll most likely need a number of vet visits, maybe even a surgery and ongoing medications. These costs can often be too much for people to afford. If in doubt, the best way to prepare for any illnesses your dog may develop is to organise dog health insurance. 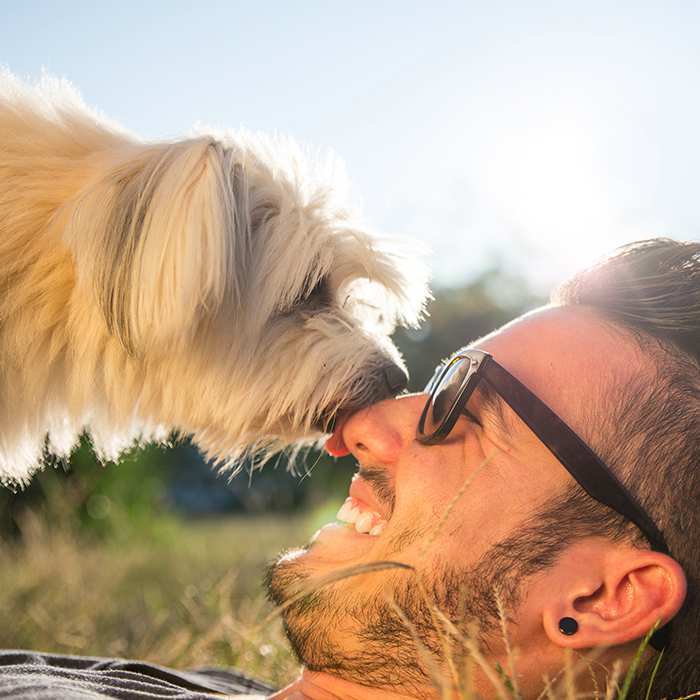 Many an owner can attest to just how life-saving dog insurance can be.